Some hallmarks of an excellent choral arrangement are sensitivity to the text, singing lines for each of the vocal parts, and variation in texture. Zuckerman's arrangements are so good, they almost sing themselves. The vocal lines are lyrical, the texture varied, and few are more effective word-painters than Zuckerman. 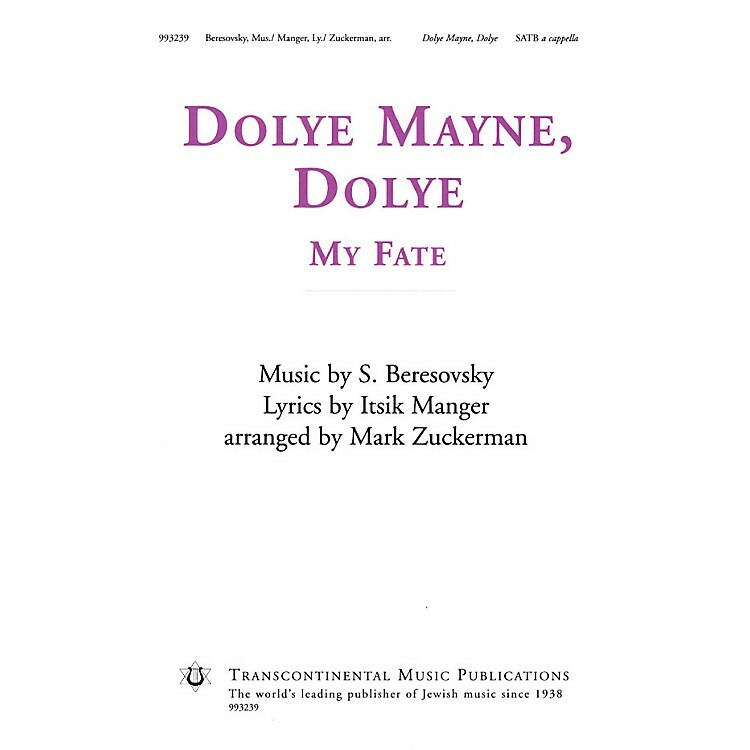 Zuckerman's three arrangements (Di Zun, Mayn Rue-Plats and Dolye, Mayne Dolye) are the perfect place to start your choir singing in Yiddish.